Hey there, True Believers! 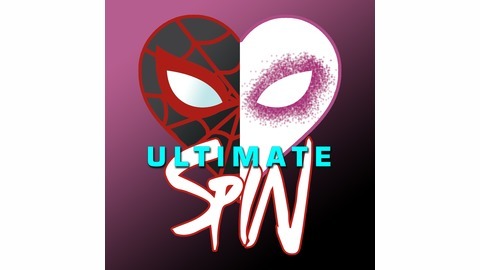 Welcome to the *only* Spider-Man podcast about Miles Morales and Spider-Gwen! 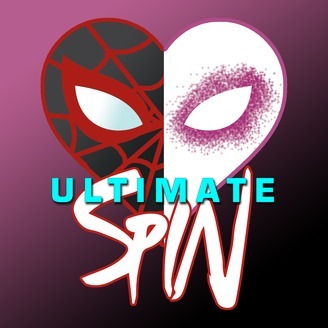 Episode 100: Exit Gwenterview – In Conversation with Spider-Gwen writer and co-creator Jason Latour!